Use our hinges on your wall-hung cabinets with integrated handles. 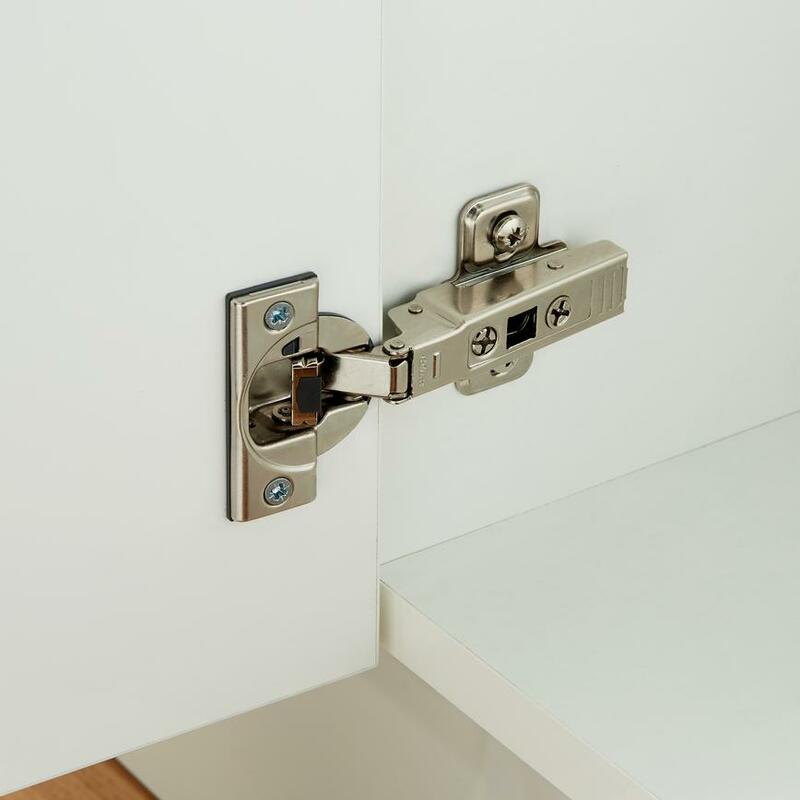 These hinges can be used on cabinet doors with an integrated handle. They are great for wall-hung cabinets where the cupboards are shallower, so you do not need to push them back any further. Come as standard or soft-close options.